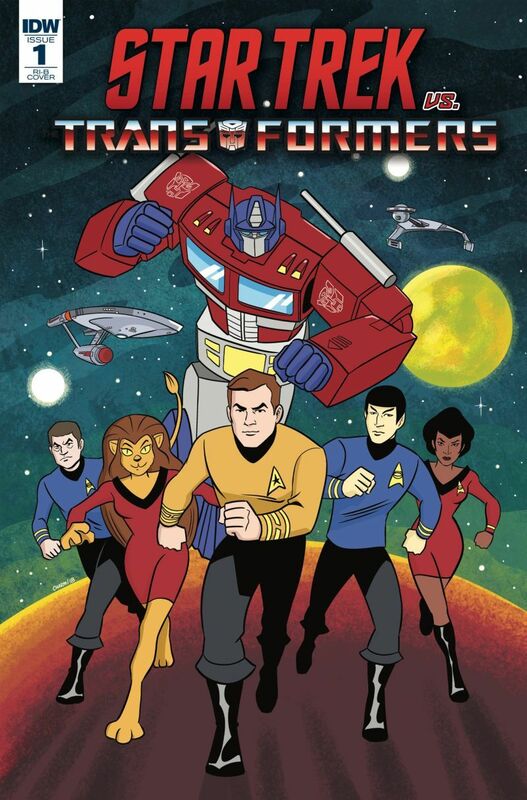 io9 has the news on IDW’s Star Trek vs. Transformers and Paste Magazine has news on IDW’s Batman/Maxx, two IP crossovers happening in September 2018 in comic book form. 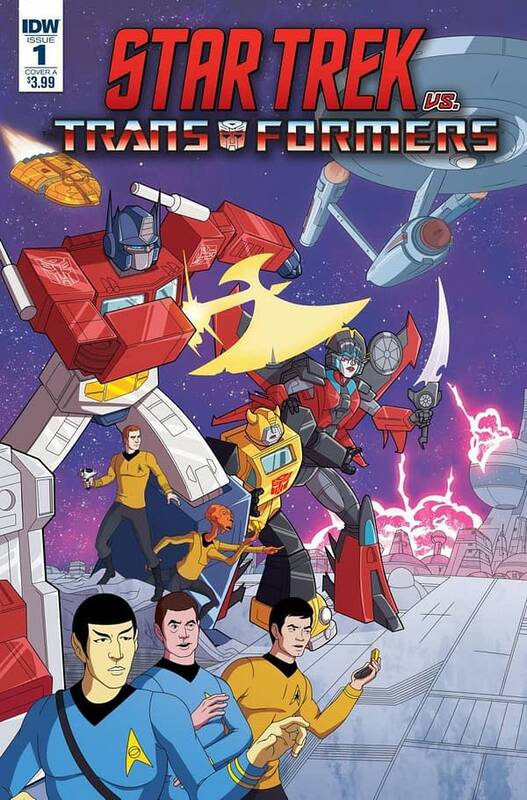 Star Trek vs. Transformers, a four-issue mini-series from John Barber, Mike Johnson, Philip Murphy and Leonardo Ito will take on the imagery of 1973 Star Trek: The Animated Series and the 1984 Transformers cartoon. And Batman/The Maxx: Arkham Dreams, a five-issue mini-series by Sam Kieth with Jim Lee variant covers. 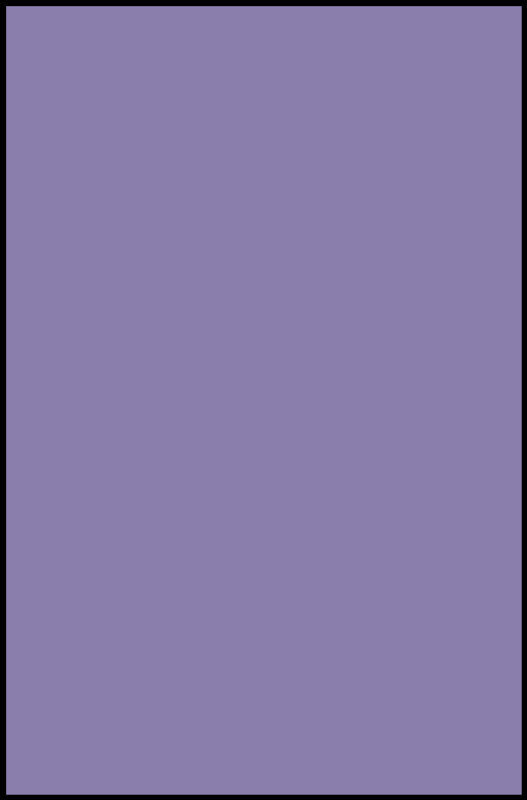 The first issue of Batman/The Maxx: Arkham Dreams will be available digitally and in comics stores this September. Check out an exclusive first look at Kieth’s cover below. Old Man Logan Returns to the Wastelands; Plus: The Return of Punisher War Journal?